The biggest achievement of 2017 in the world of smartphones is the face unlock which was used by Apple in their latest creation- the iphone X . 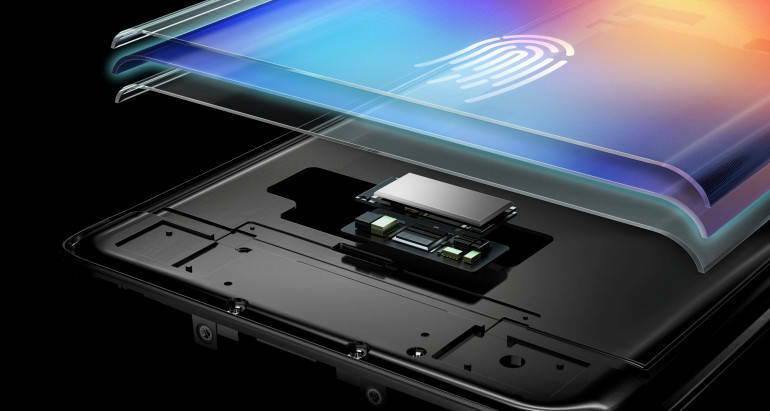 The next big thing in the world of the tech for 2018 will be the under display fingerprint sensor. Leaks and rumors are coming from couple of months that Vivo could launch the first Smartphone with under display fingerprint sensor. And Now the Vivo X20 plus has received the 3C certification in china,and the listing almost confirms ‘vivo X20 plus UD’ the fact ,As UD here suggest that it could be the under display , However there is no confirmation that UD means under display ,it might refer to something else, who knows? 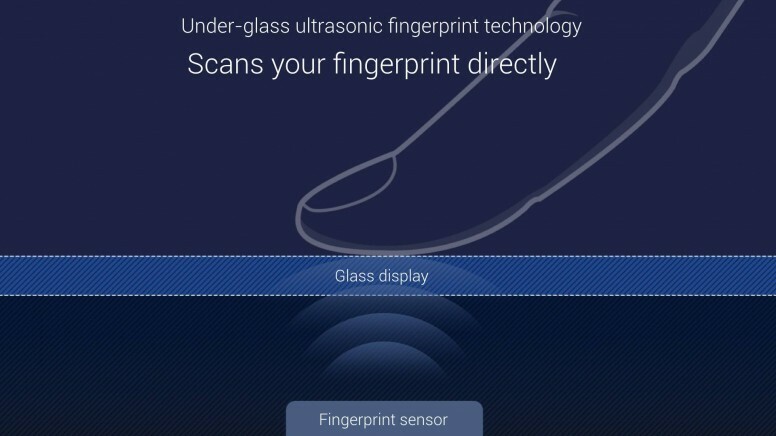 Last year in 2017 the Vivo showed a prototype which was based on Qualcomm’s owned fingerprint sensing technology Which uses the piezoelectric to send ultrasonic waves through the display to sense the fingerprint and it will also work with wet finger as the Qualcomm confirmed. A modified version of Vivo Xplay 6 was used to show off the technology. As per phoneradar.com the vivo could unveil the Vivo X20 plus UD at CES 2018 which is going to held next week. As per some other leaks the smartphone will feature a 6.43 inch Amoled display with on going trend of displays that is with 18:9 aspect ratio.The lower variant Vivo x20 will also be there with 6.01 inch amoled display. 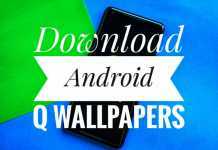 The smartphone will be running on Android 7.1.1 Nougat based on FunTouch OS. It will be powered by Snapdragon 660 chipset with Adreno 512 GPU and with 4/6 GB of RAM. Taking about the camera’s the vivo x20 plus UD will support dual rear camera with a combination of 24Mp and 5Mp and for selfies it will have a single 24 Mp camera.The X20 will be backed up with 3245mAh battery and the X20 Plus will have a larger 3905mAh battery.